So back to todays blog. I wanted to talk about the buildings that in their heyday demonstrated the power and wealth that this small city once had. Over time the city has amassed a variety of different influences and these can be best seen in its architecture. I’m certainly no expert in architecture, but with a history spanning 1300 years, much of that history can still be seen in its buildings today. Can you imagine the stories you would hear if those walls could talk? 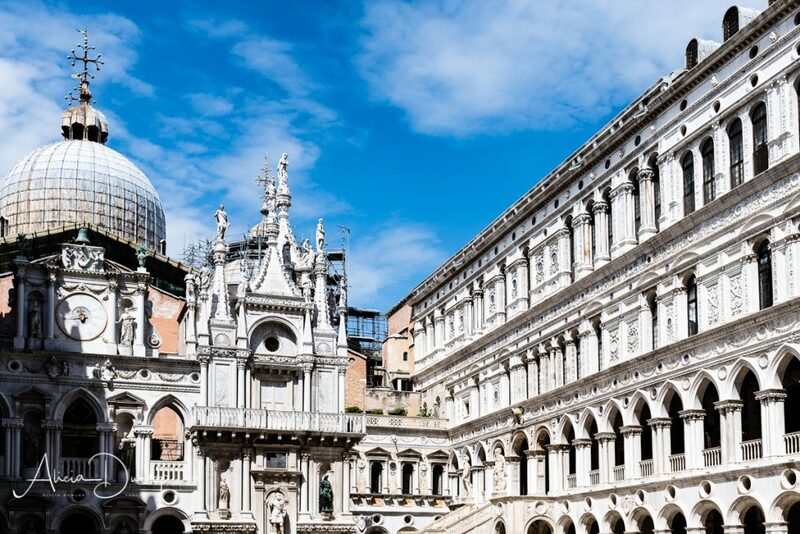 Its architecture is just another aspect that makes Venice an amazing place to visit. As you make your way through the city, you will walk past the most amazing structures that will make you stop in your tracks. In my opinion, buildings that date back over a 900 year period are certainly worth taking your time over. 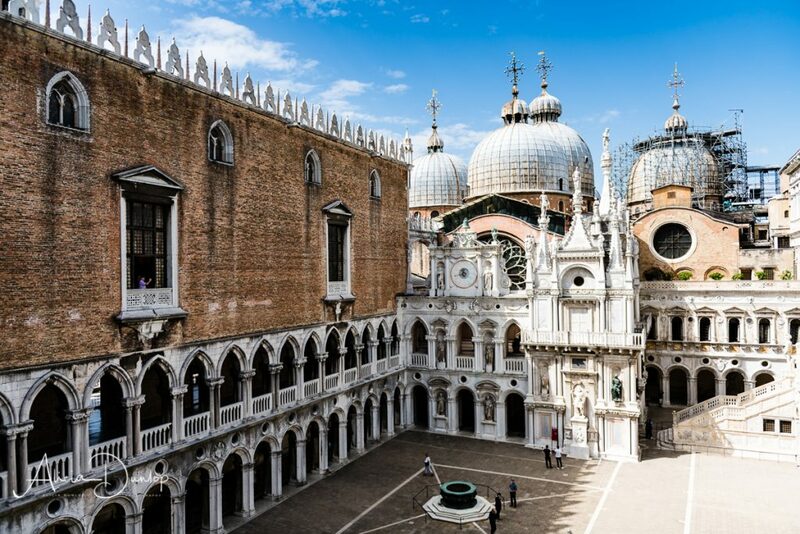 Some buildings have Byzantine influences, others Gothic and some Renaissance. Because there is such diversity within its architecture, I highly recommend giving yourself plenty of time to take it all in. 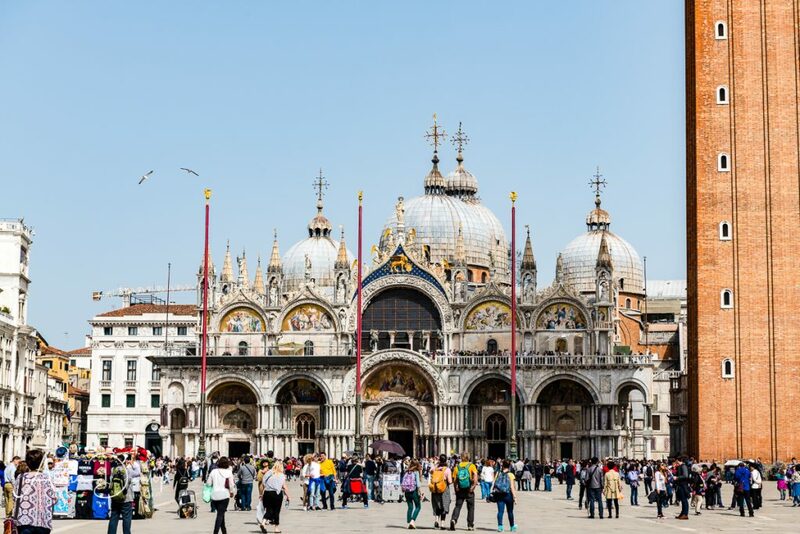 There is so much to see in Venice, I thought I’d share some of my personal favourites. 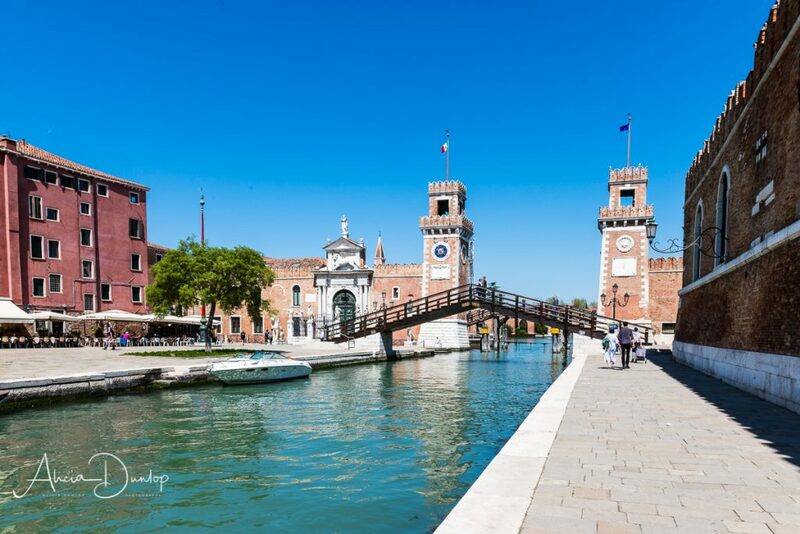 The stunning Classical revival structure of the main gates of the Arsenale, the Porta Magna. 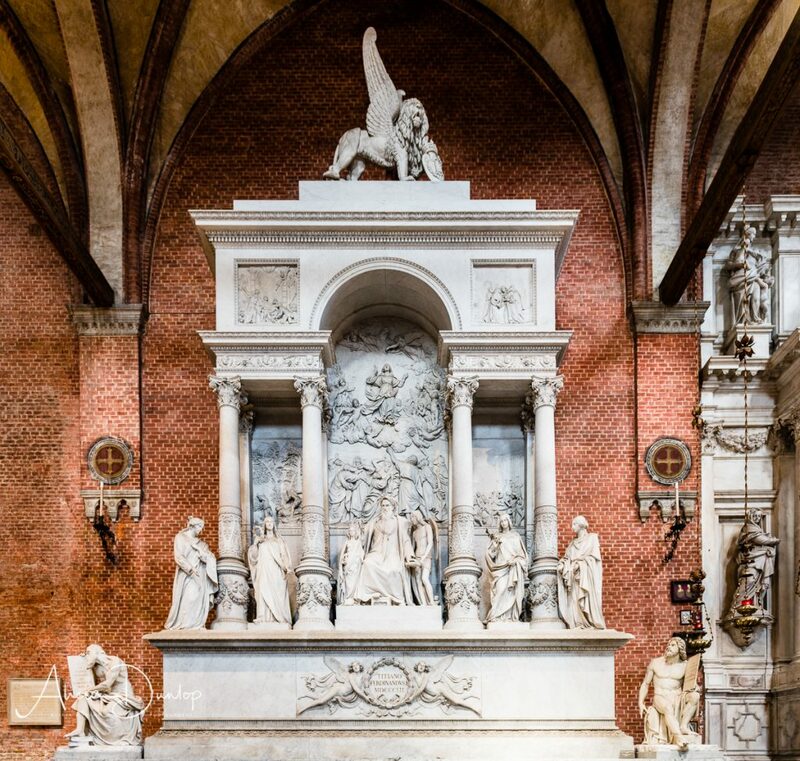 At the risk of stating something a little controversial… there are parts of Venice where you will be underwhelmed by what you see around you. Tall, bland buildings that quite frankly are rather dull to look at – particularly up close down narrow alleyways. However, if you take a minute, step back and look at the shape and style of the architecture and if possible venture inside, I’m sure you won’t be disappointed. Also, the likelihood is that you will discover some wonderful places for yourself. 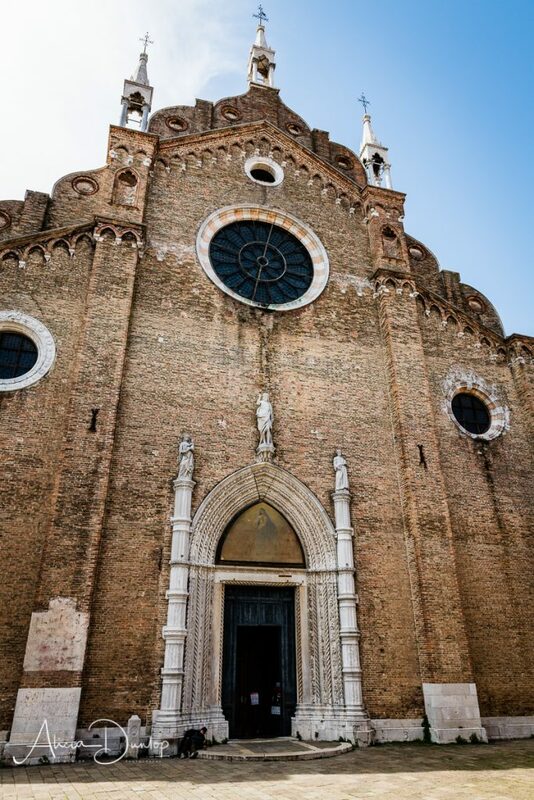 A great example is Santa Maria Gloria dei Frari. This was originally a monastery which has evolved and is now a beautiful church. 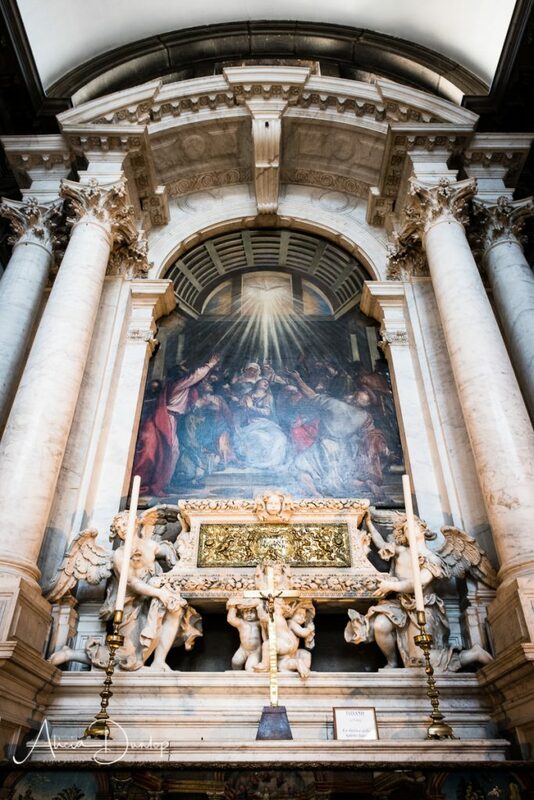 While it may be plain on the outside, it is full of wonderful works of art inside. The church and the bell tower we see today are over 600 years old. I’ve included a variety of photographs throughout this post, that I hope will inspire you to explore these wonderful places for yourself. 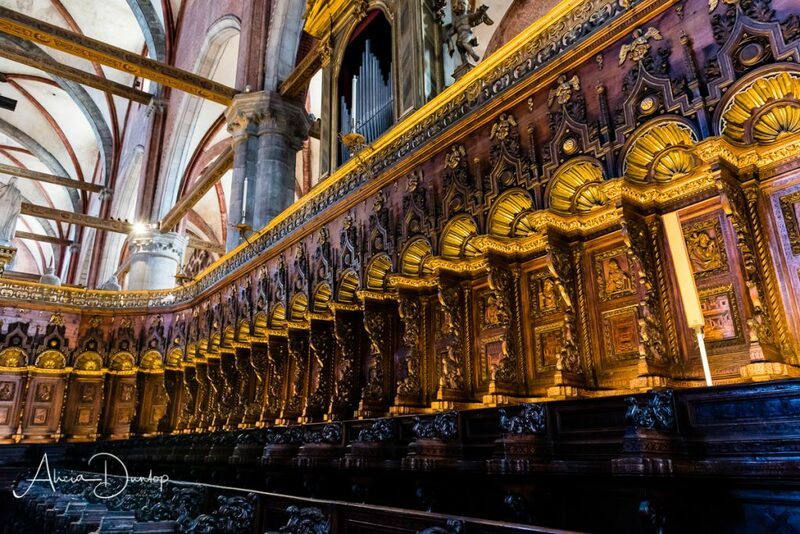 Gloriosa dei Frari was clearly held in high regard and the monument to Titian and choir stalls are worth the 3.50€ entrance fee alone. You can find out more information about the church here. 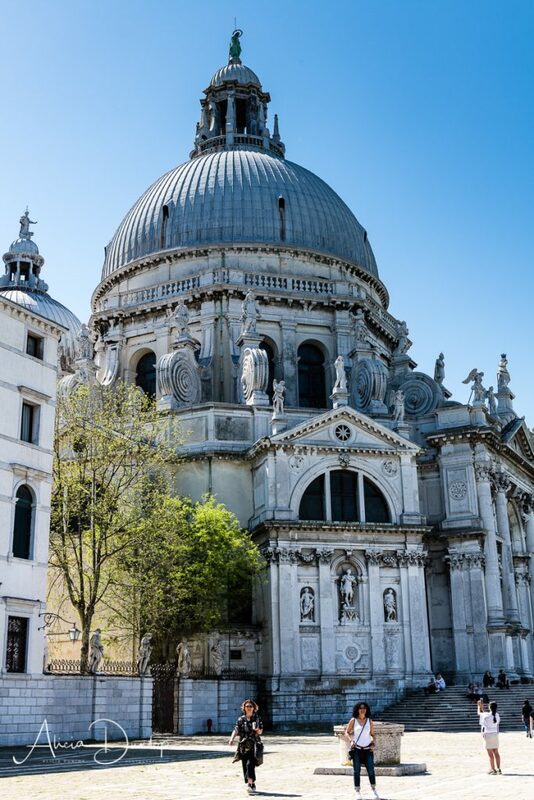 Venice is full of churches. Some allow you to take photographs. Some don’t. Check the signs on display before you pull out your camera, phone or any other device that you have for capturing images. The establishments that don’t allow photography generally enforce these rules strictly. 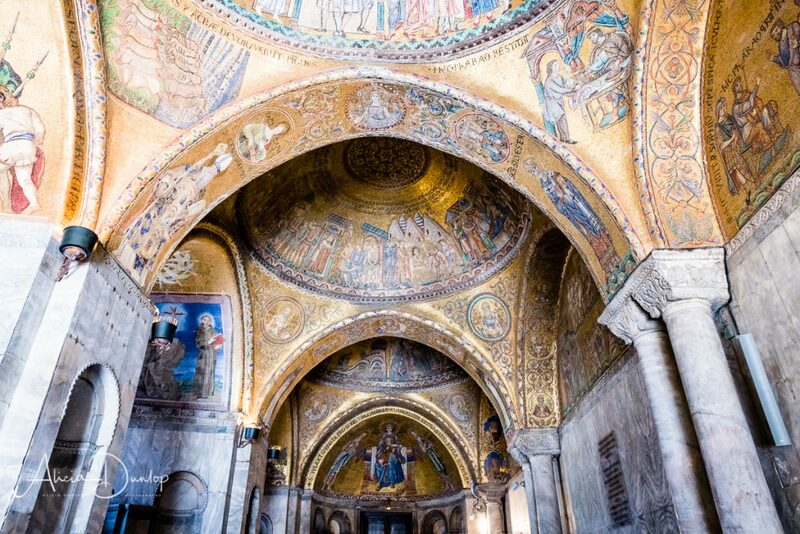 Hence when visiting St Mark’s Basilica you will see attendants enforcing their no photography and no talking policy. Please respect these requests as it will ensure everyone who visits is able to enjoy the beauty in equal measure. I hope you have enjoyed reading this weeks blog and found the information useful. 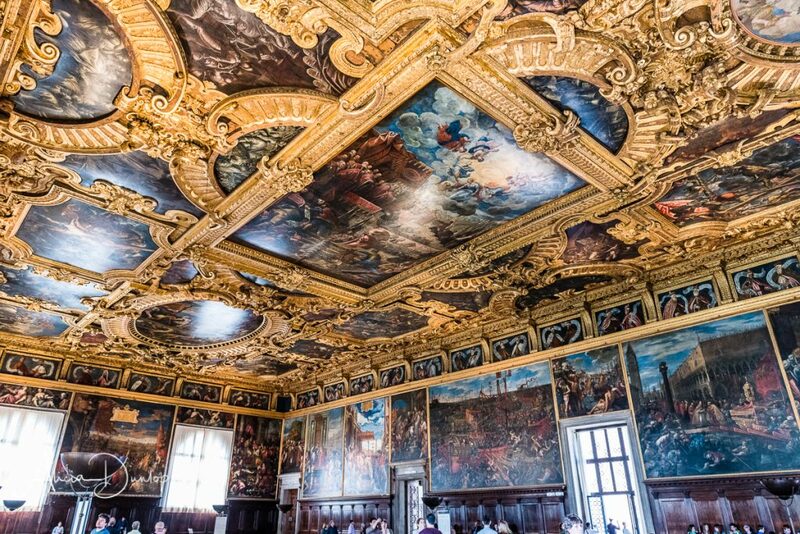 Next time I’ll outline some places to visit during your stay in Venice.